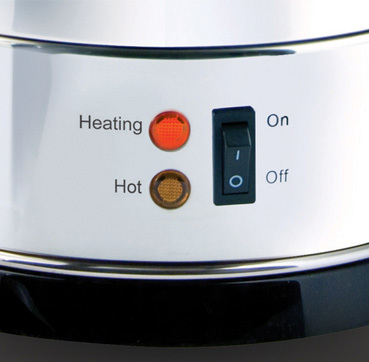 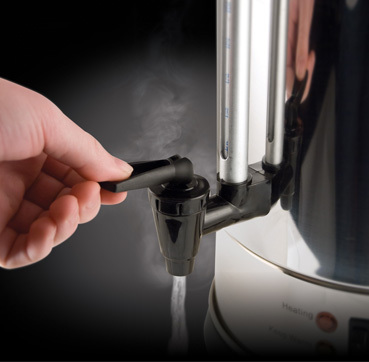 The Russell Hobbs Water Urn is perfect for large gatherings, saving you time and energy. 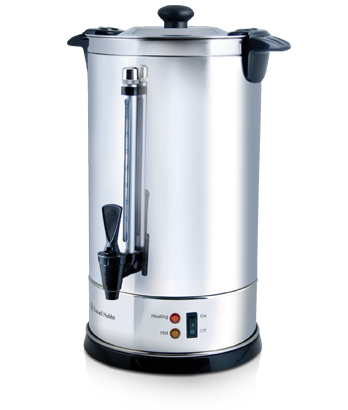 With an easy to view water gauge, boil dry safety protection and an 8.8L capacity large enough to serve up to 50 cups*, this water urn will be a favorite at all functions. 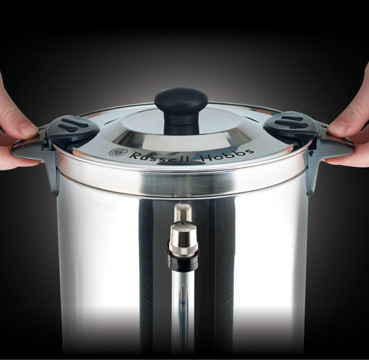 Whether it's tea, coffee or hot chocolate, you can be sure you will have it covered.